When you see that iconic yellow and blue can, you automatically think of using WD-40 to protect metal from rust or making stuck things unstuck. 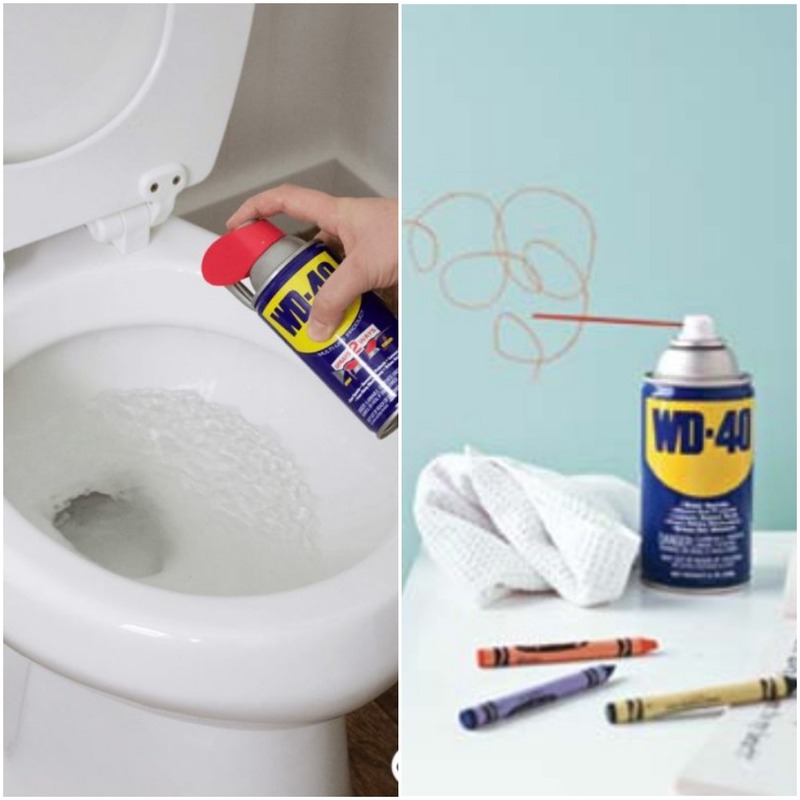 However, WD-40 can be used to remove grease and grime, get crayon off the walls, and even get gum out of hair. 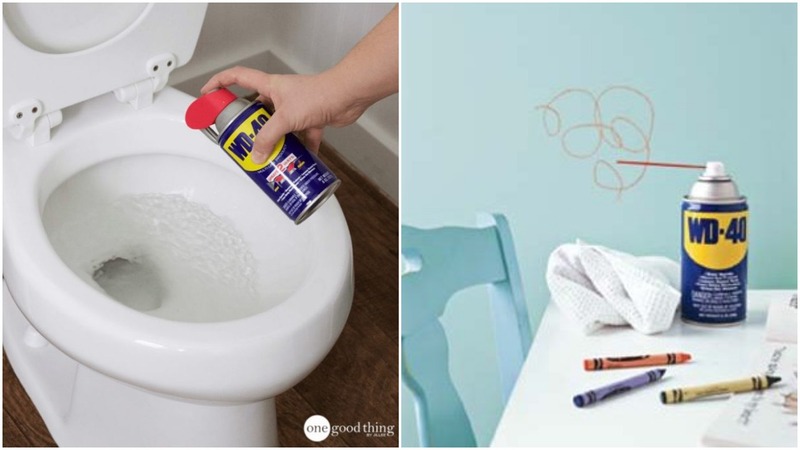 There are lots of ways WD-40 can be used around the home. Here are some of the most useful WD-40 hacks. When your tools get older sometimes they splinter off. 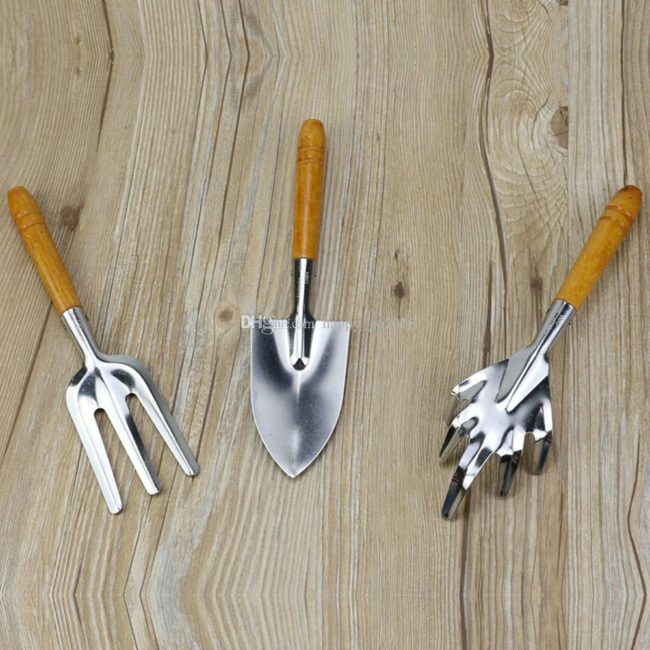 Prevent your hands from getting pricked by rubbing some WD-40 into the wood. 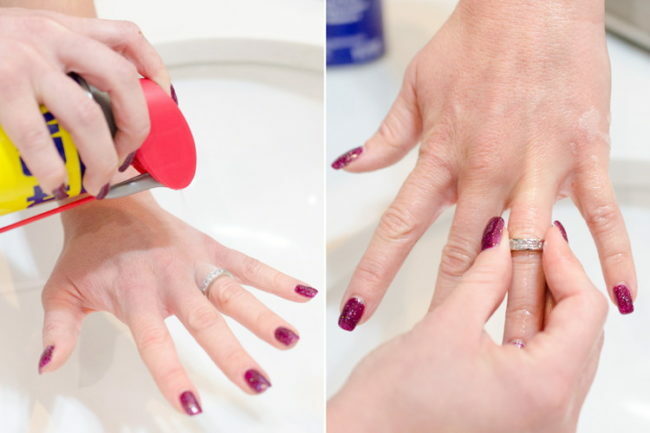 Squirt a little bit of WD-40 on your finger to help slide off a ring. WD-40 will help get unlock that stubborn zipper so it will slide easier. Simply spray it on your zipper and try to shimmy it up and down to let the WD-40 lubricate the zipper and distribute it evenly. 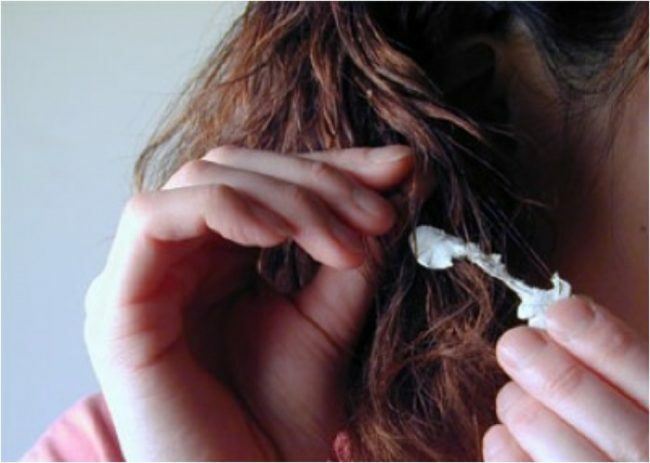 You’ll be able to pull gum out of hair with ease after spraying it with some WD-40. Just make sure to avoid the eyes and spray in a well-ventilated area. Fingers stuck together with super glue? 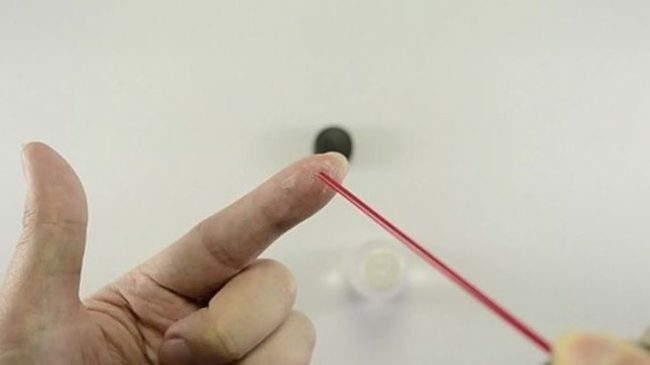 Spray some WD-40 on it and rub your fingers together until it goes away. 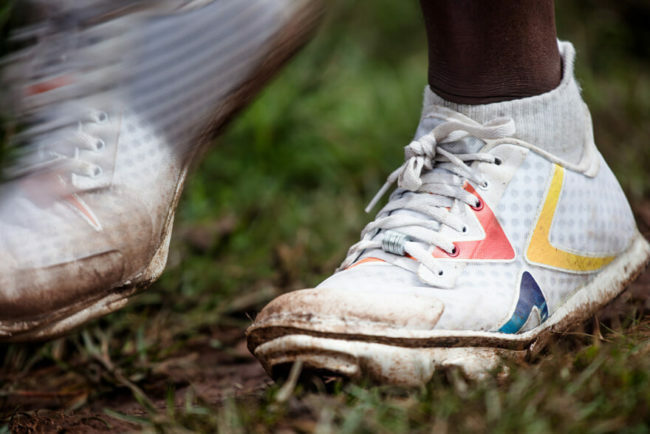 You’ll never have to scrape dog crap out of your shoes ever again. Just spray some WD-40 on the afflicted area and rinse it with water.